Our story is simple. 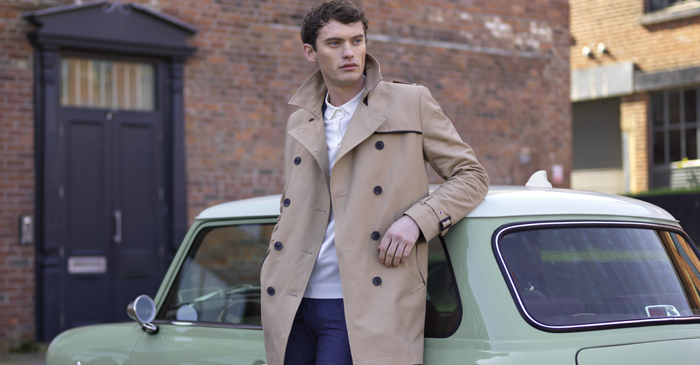 Embrace the DNA of a design classic and skilfully and respectfully remaster it to meet the demands of modern day life. 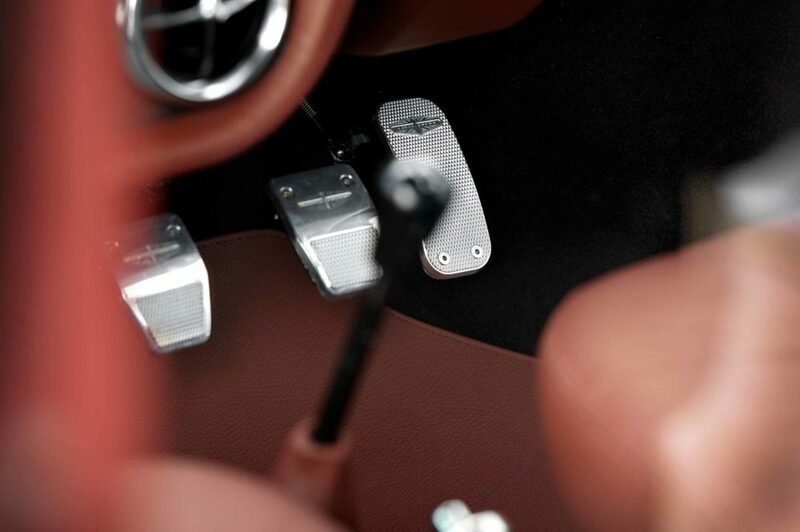 Mini Remastered by David Brown Automotive is a handcrafted masterpiece with all the style, technology and engineering excellence that encompasses our ethos, whilst retaining all the spirit and personality of the original. Take a minute to breathe. There's no hurry. Relax, this moment belongs to you. 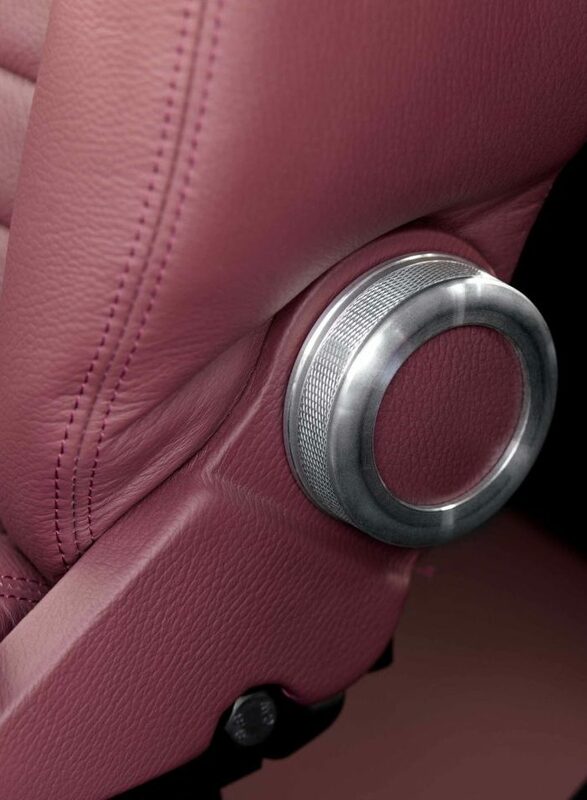 Adjust the mirrors and slip on those soft leather driving gloves. Check for neutral. Gently grip the wheel and let the energy flow. This car is all about you, with countless combinations of exterior and interior colour, trim, features and accessories, you can be certain that your car is completely unique. Just like you. 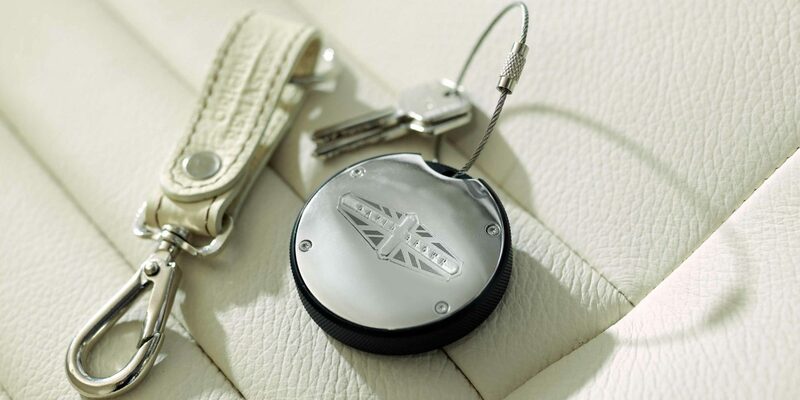 With so many bespoke options available as standard, we’re confident you’ll find a unique combination to reflect your individuality. Alternatively, if you have a specific colour or specification in mind, contact us to arrange your personal design consultation. If you would like to discuss your configuration further, please click the button below to get in touch with a Brand Representative.
" 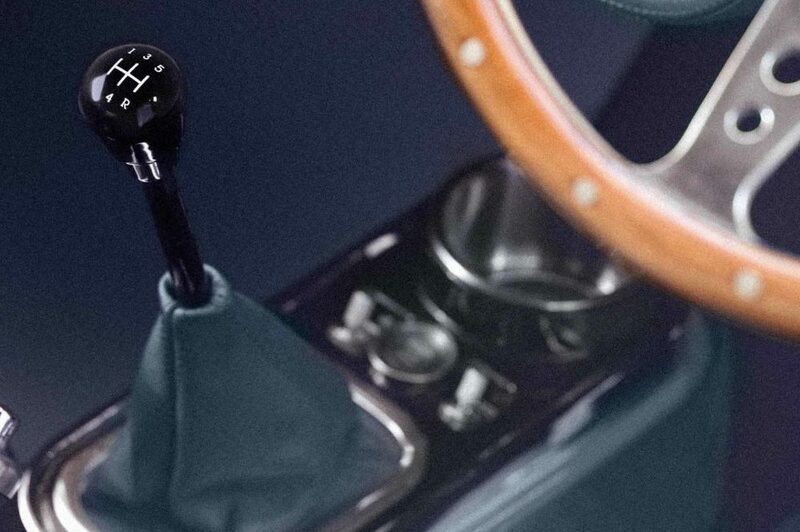 + Url + "
"; // str += "Test Short URL: " + response.id + "
Inspired by Sir Alec Issigonis’ classic icon, our experienced design and engineering teams worked meticulously to remaster the vision to create a contemporary design classic. De-seamed, strengthened and sound-proofed throughout, Mini Remastered not only looks great, but has improved structural integrity and comfort. The clean and elegant lines of Mini Remastered are brought to life with sculpted body-coloured wheel arch extensions and centrally-mounted exhaust outlets, providing the car with a classic, yet dynamic stance. 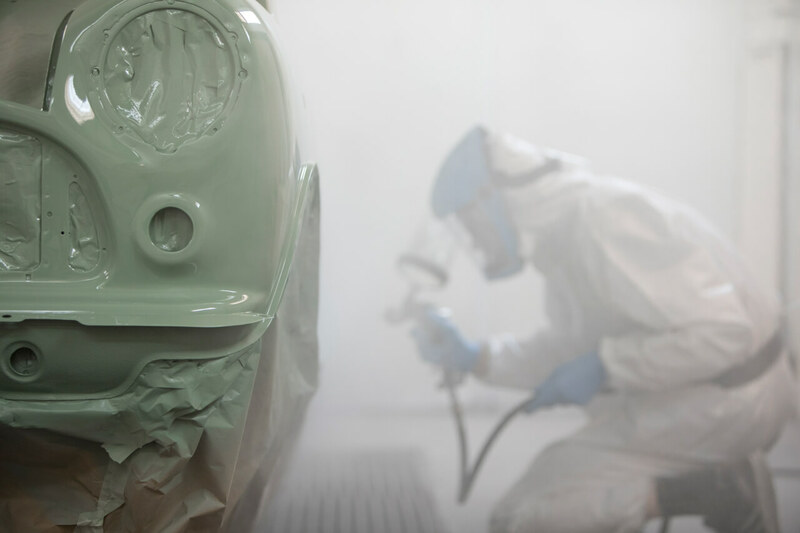 A hand-applied paint process that lasts for four weeks, ensures that every car is not only flawlessly finished but protected for a lifetime. Finished with beautiful badges which are handcrafted using traditional die-sinking enamel techniques, every detail has been considered. Jewel-like LED rear light clusters and indicators, framed by bespoke aluminium surrounds, alongside the signature aluminium grille take inspiration from the David Brown Automotive design language, whilst chrome bullet-style door-mounted wing mirrors with integrated LED puddle lamps bring function and style together. 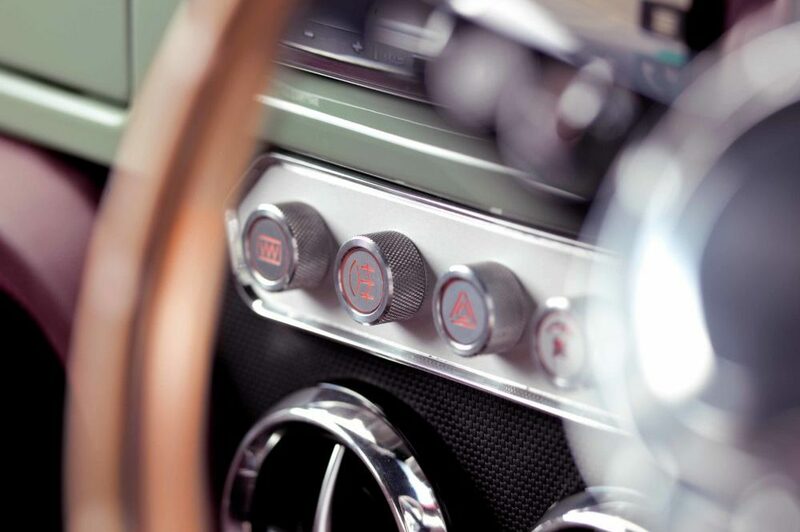 Push the start button and the small, punchy engine fires into life. It's time. 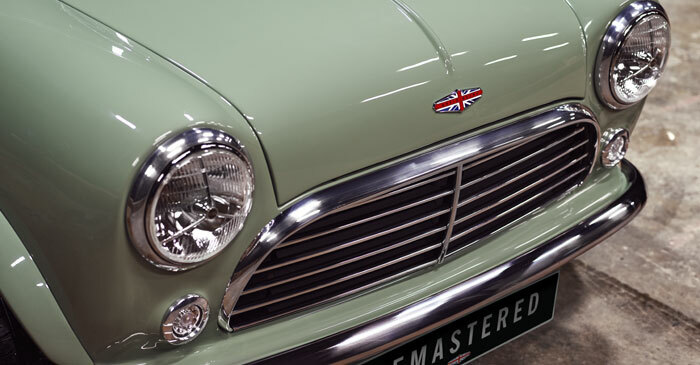 The paint finish on Mini Remastered by David Brown Automotive is exquisite. Over four weeks, levels of hand-applied primer, paint and lacquer are slowly built up, layer by layer, before being polished until its deep rich paint has a mirror-like surface. 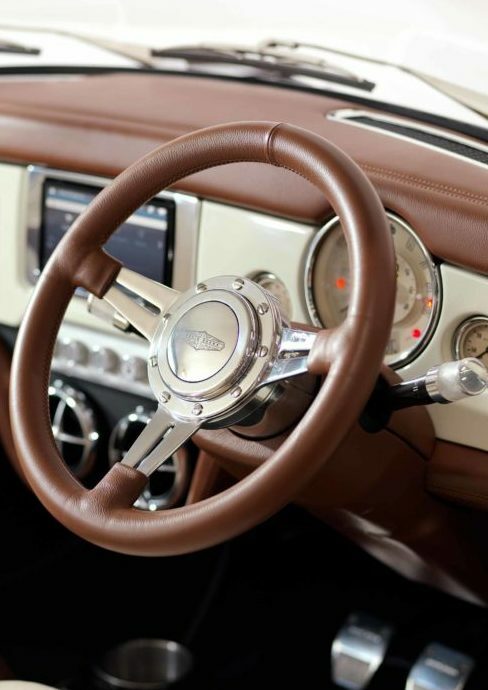 The interior of Mini Remastered by David Brown Automotive offers comfort and conveniences for the modern day in a bespoke, handcrafted cabin. 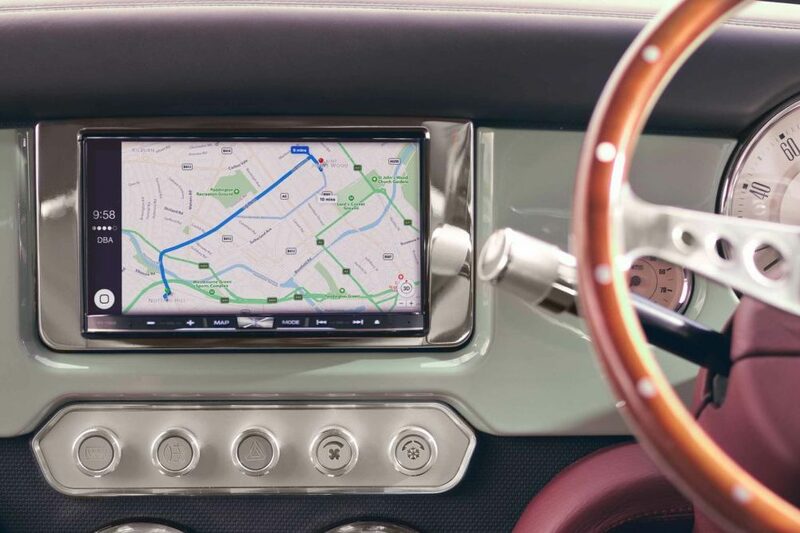 With a premium in-car infotainment system, operated via a 7" touchscreen interface, offering Bluetooth® connectivity alongside Apple CarPlay® and Android Auto®. 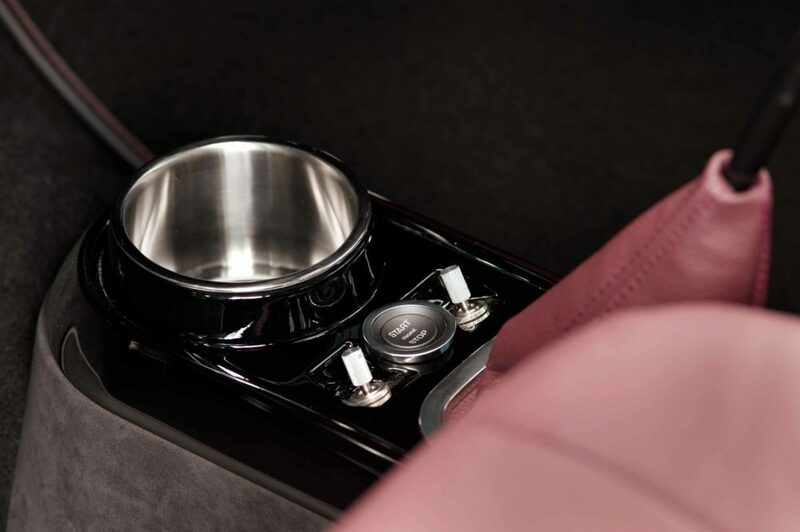 Interior courtesy lighting extends to the glove compartment which houses an integrated USB/AUX port enabling convenient charging and connectivity. 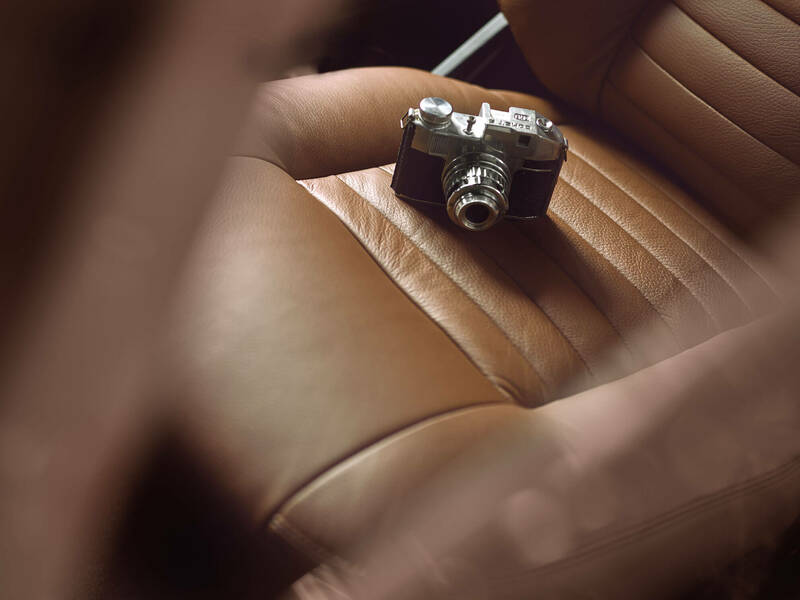 Full-grain, British-sourced leather upholstery sumptuously adorns the cabin throughout and is discreetly embossed with the David Brown Automotive logo on the front and rear seats. 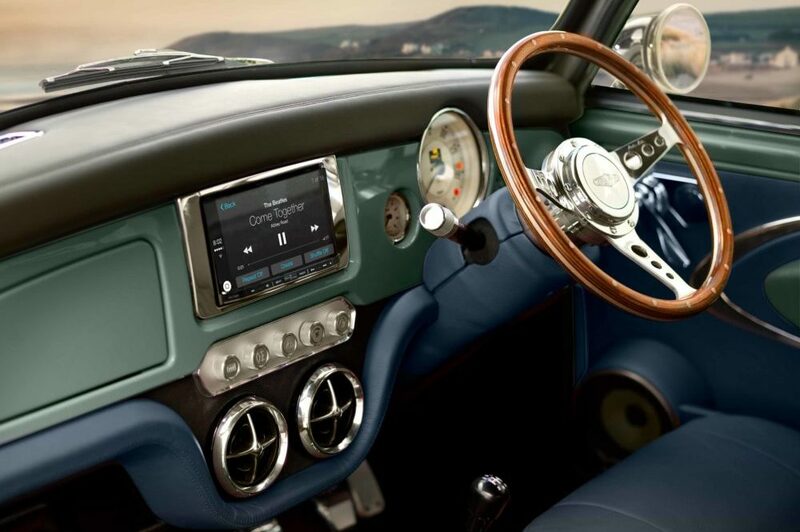 Designed to meet modern demands, Mini Remastered by David Brown Automotive incorporates a sophisticated infotainment system, controlled by a 7” touchscreen. 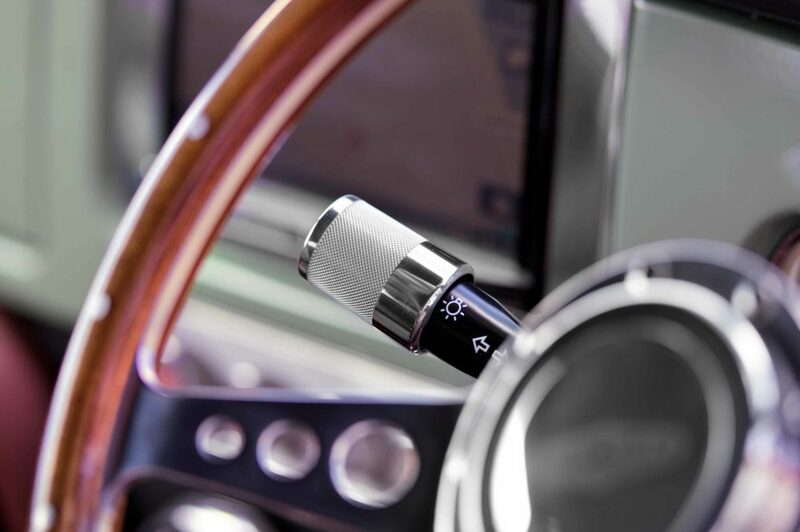 Navigating the hustle and bustle of the city whilst listening to your favourite music through the car's refined speaker system. 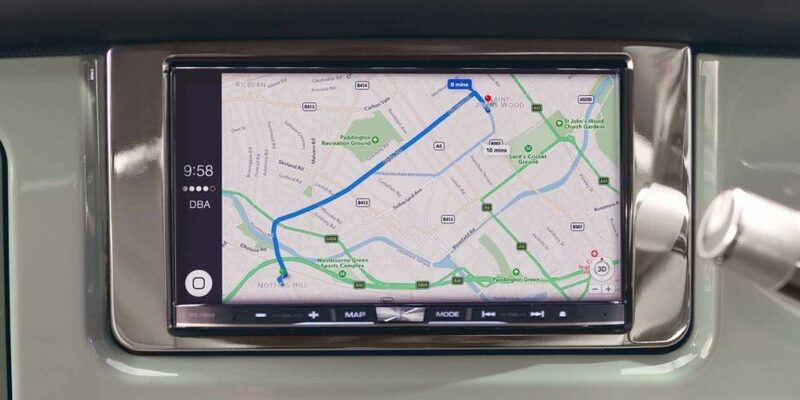 Premium in-car infotainment system, operated via a 7” touchscreen interface featuring Bluetooth® connectivity and Apple CarPlay® or Android Auto® to keep your life at your fingertips and your eyes on the road. 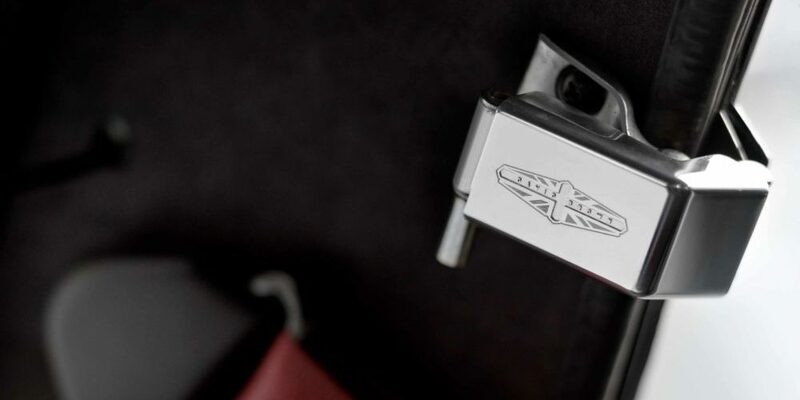 The bespoke knurled aluminium finished remote key enables remote central locking and the keyless stop/start button, effortlessly igniting your journey. 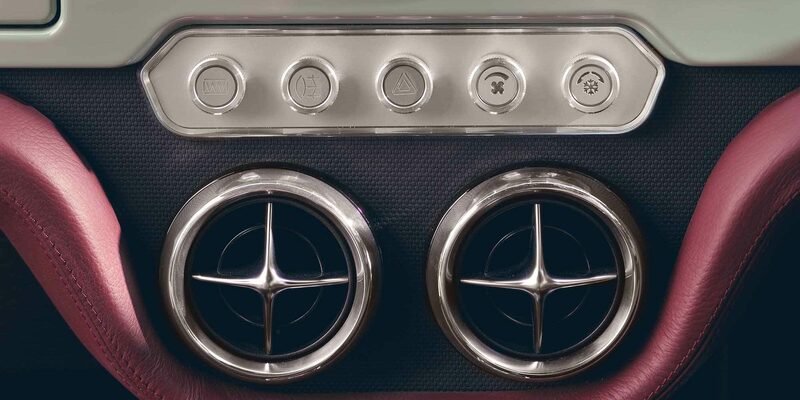 Bespoke knurled aluminium switches control the chrome plated air vents, showing strong family lineage to David Brown Automotive. Air conditioning, heating, and ventilation as standard ensures the cabin provides a comfortable atmosphere so you can concentrate on enjoying the ride. With mass-production comes compromise. 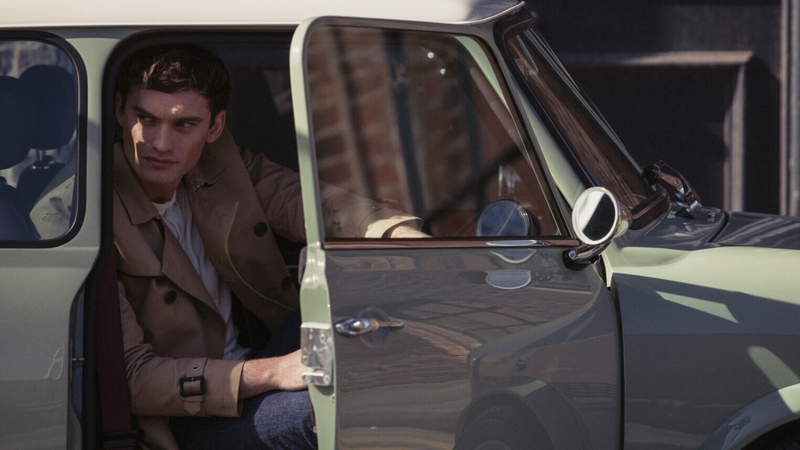 By contrast, our low-volume, handcrafted Mini Remastered is built to the highest standards using a combination of traditional coachbuilding techniques and state-of-the-art manufacturing processes. Our engineers scrutinise all aspects of the car from the ground up. The result is a completely new structure and exterior body shell, that not only offers classic, clean styling but improved rigidity, sound-proofing and reliability. Over 1,000 man hours go into creating each Mini Remastered. The original engine has undergone a complete transformation, having been completely rebuilt with brand new parts throughout and tuned to perfection. The standard car now produces 30% more power than the original unit. The engine's outer body has been cleaned and painted, whilst the oil filler cap and filter are colour coded with the car's exterior paint selection. 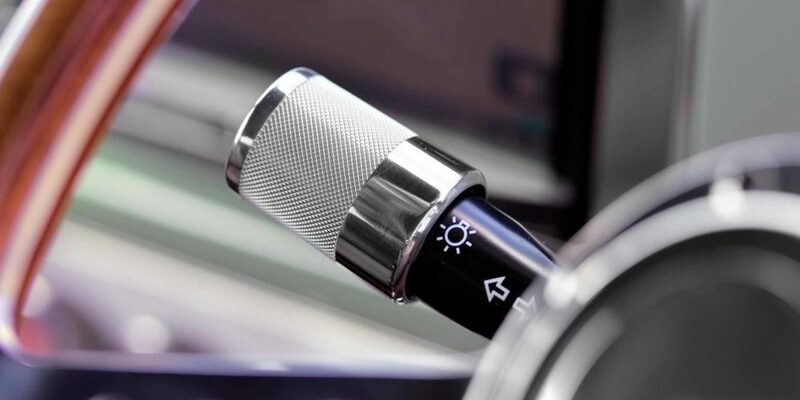 The power increase is perfectly mated to a manual four or five speed transmission that channels the cars energy through every shift and encouraging you to change gear, simply for the pleasure of it. Optional performance upgrades are available. Available to order in left-hand and right-hand drive, for deliveries in 2019. Click here to get in touch to find out more. 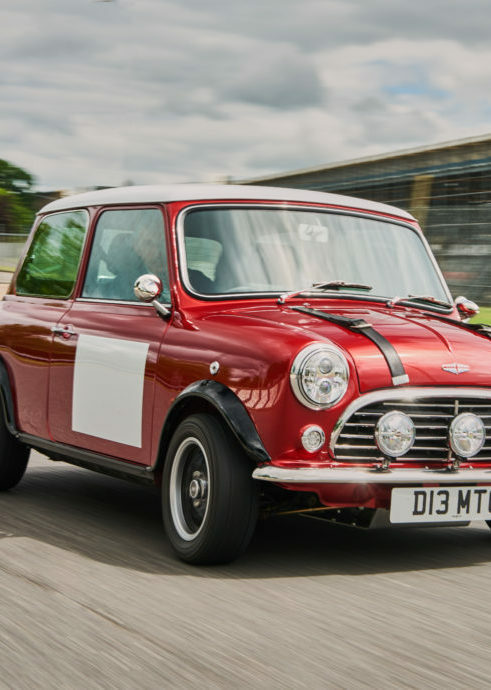 David Brown Automotive Limited restores and modifies existing classic Mini automobiles for its customers. David Brown Automotive Ltd does not manufacture or sell Mini automobiles. David Brown Automotive Ltd is not sponsored, associated, approved, endorsed nor, in any way, affiliated with Bayerische Motoren Werke AG (BMW). 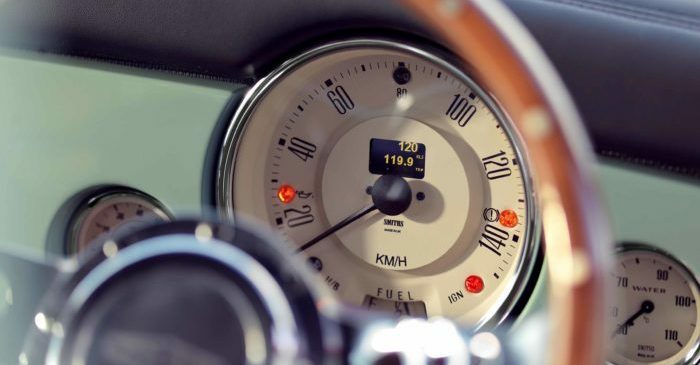 The Mini® name and logo are trademarks of Bayerische Motoren Werke AG, and any other products mentioned are the trademarks of their respective holders. Any mention of trademarked names or other marks is for purpose of reference only. 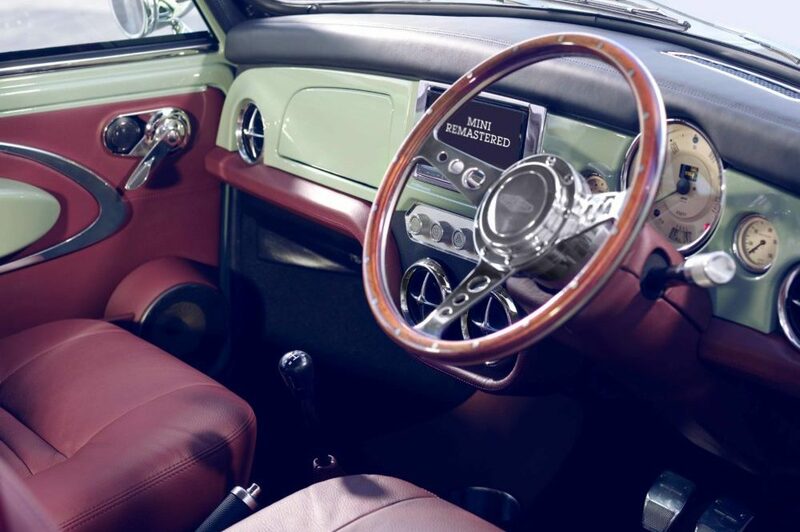 The product of David Brown Automotive’s painstaking effort is a Classic Mini® restored and remastered by David Brown Automotive. Out of respect for BMW, and to respect BMW’s trademark rights, this classic icon should never under any circumstances be referred to or described as a “David Brown”, “David Brown Mini”, “David Brown Automotive Mini”, “David Brown Rover Mini” or a “David Brown BMW Mini”, or in any other manner that suggests that it is anything but a classic (pre 2001) Mini Remastered by David Brown Automotive. IMPORTANT NOTICE David Brown Automotive Limited is constantly seeking ways to improve the specification, design and production of its vehicles and alterations take place continually. Whilst every effort is made to produce up-to-date literature, this brochure should not be regarded as an infallible guide to current specifications, nor does it constitute an offer for the sale of any particular vehicle. Distributors and Retailers are not agents of David Brown Automotive Limited by any express or implied undertaking or representation. Comparisons are based on manufacturer’s own data and testing prior to publication. Print and online colours are representative only. Please note that all images are for illustrative purposes only. 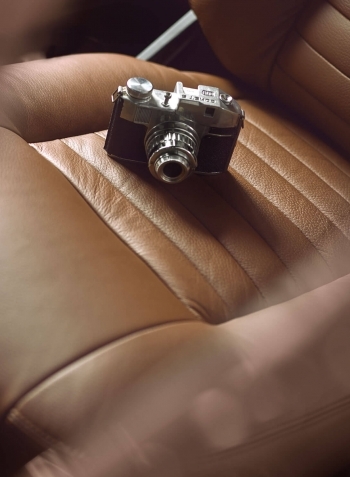 Advertising images may include alterations and upgrades as vehicle specifications can vary. Apple CarPlay® is the registered trademark of Apple Inc. Android Auto® is the registered trademark of Google Inc. The Bluetooth word, mark and logos are owned by the Bluetooth SIG, Inc. The Cibié® word, mark and logo are trademarks owned by Valeo SA. The Moto-Lita® word, mark and logo are trademarks owned by Moto-Lita Limited. 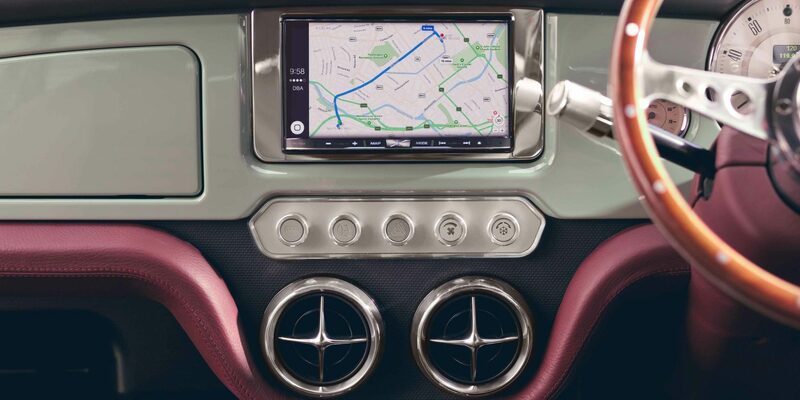 The Navigation system must always be used in conditions that will not affect the driver’s ability to drive safely or affect the safety of other road users. 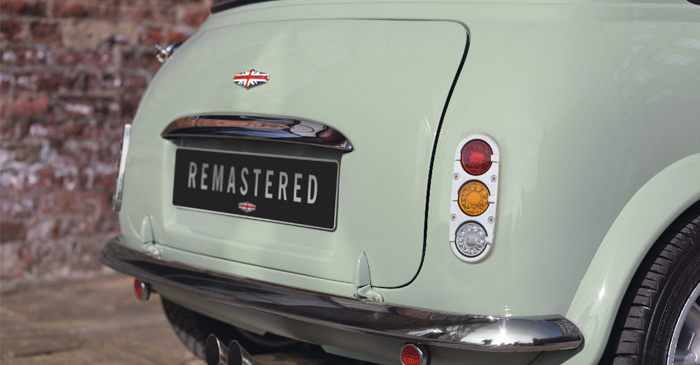 Click on the button below to view and download the brochure for Mini Remastered by David Brown Automotive.